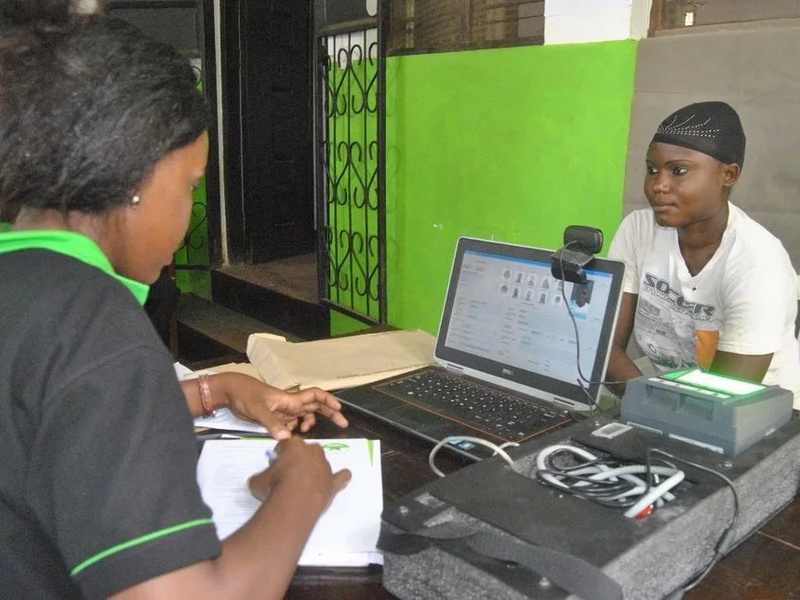 The Independent Electoral and Boundaries commissioner (IEBC) has been forced to extend the mass voter registration. 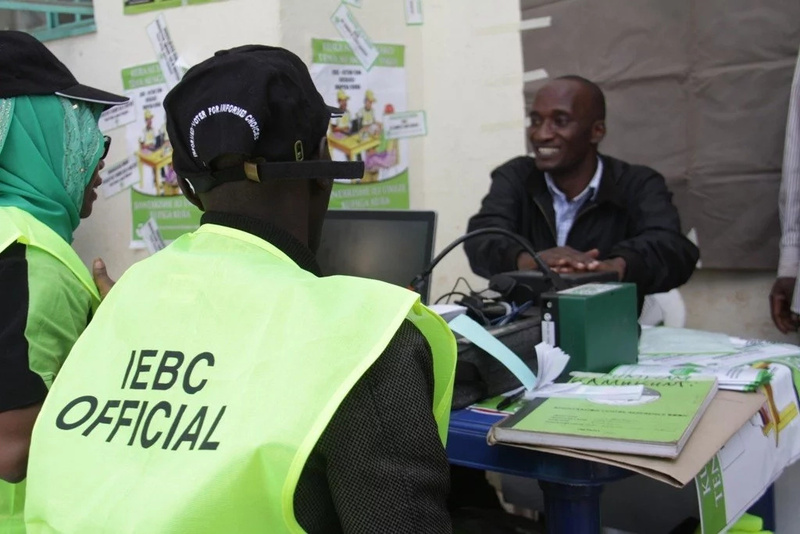 The High court on Tuesday, February 14 ordered IEBC to extend the voter registration exercise for two more days to Thursday, February, 16. Activist Okiya Omtata filed a petition seeking to extend the exercise arguing that the law requires registration to halt only two months to the General Election. According to The Star, Justice Chacha Mwita ordered the extension and directed Omtata to serve the commission with the suit papers. IEBC Chair Wafula Chebukati insisted there was no extension period saying February 14 is the final day.